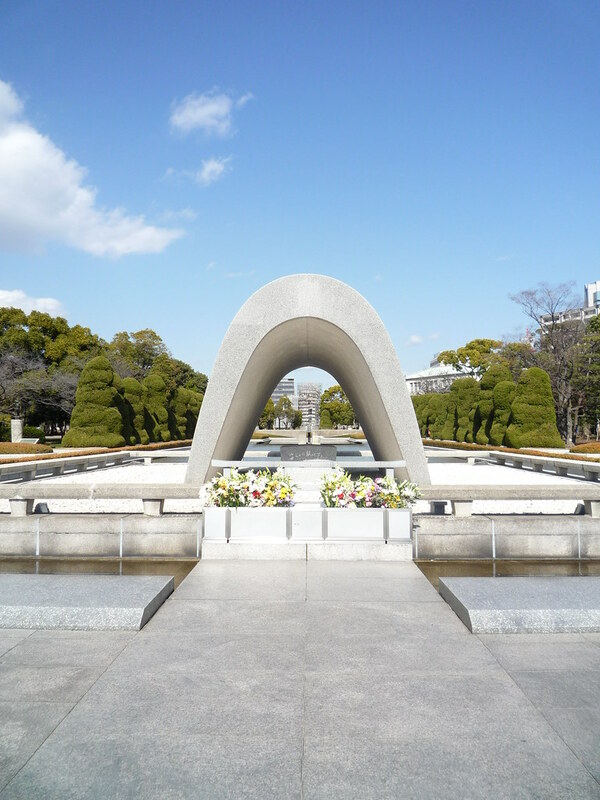 That is a future we can choose, a future in which Hiroshima and Nagasaki are known not as the dawn of atomic warfare, but as the start of our own moral awakening. Actualy, I'm a third generation of Hibakusha. My patermal grandmother was bombed by the atomic bomb called a little boy. So I'm glad to get the feeling he might cared my grandmother.